Encona is the UKs number one best seller of hot and spicy sauces. Their sauce bottles are infused with spices from all over the world. From the Caribbean to Asia there is a sauce for everyone as the sauces begin mild and go right up to extra hot. It’s just a matter of how hot one can handle. I guess I’m a slight whimp when it comes to hot sauce as I tend to stick to the medium or even mild ones. There is no way I could manage the extra hot products as I find some of the medium ones a little too hot. Encona sent me over these three sauces. Smokey Jalapeño is the mild one, tho it still has a fairly mighty kick to it. It is of course Mexican inspired and great with tortillas, chilli and Mexican type food or even just dipping. Then two medium sauce bottles – Amarillo chilli which is Peruvian inspired and made with Peruvian Amarillo chillis. It has a really sweet, almost like chutney aroma. The flavour is also sweet but certainly has some spice to it, hot hot hot for me. Thai chilli and garlic sauce obviously with Thailand inspirations and so a totally different type of spice compared to American or even Indian spices. 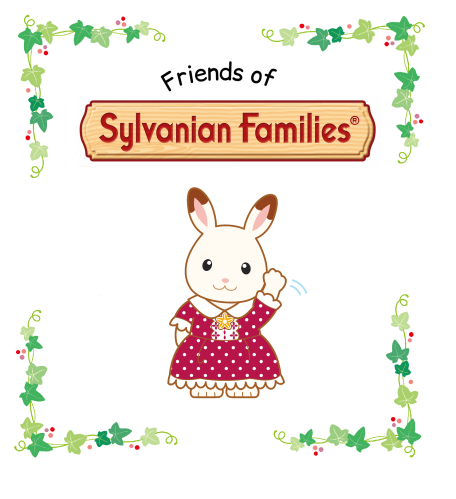 This one is like a bright red/orangey colour. I’d say a little milder than the Amarillo chilli sauce with a more distinct flavour. Instructions on the back of the sauce bottles tell me how to best use the sauces, although the majority can be used in any way be it cooking with, drizzling, dipping etc. I had not made a fish dish in a while and with these new sauces from Encona I thought it would be a perfect opportunity to try something new and totally made up (no reading recipes). 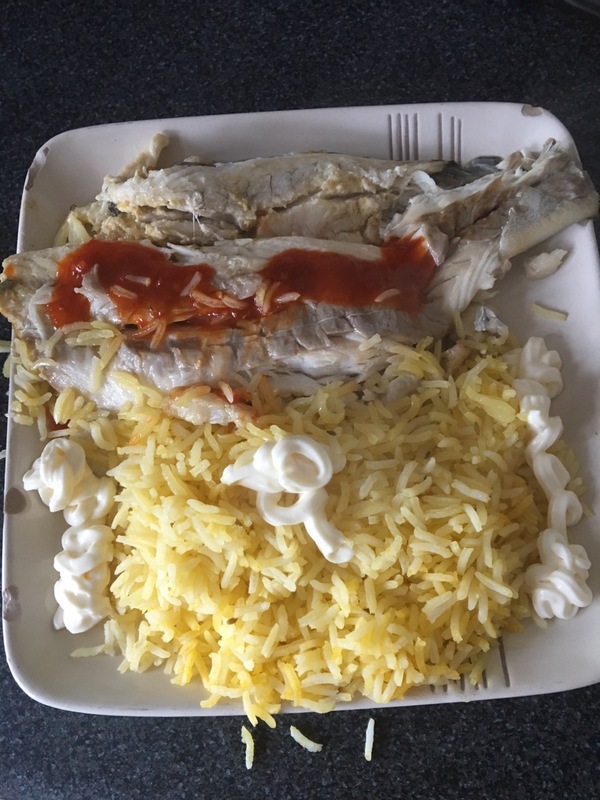 I made a stuffed spicy sea bass with rice. 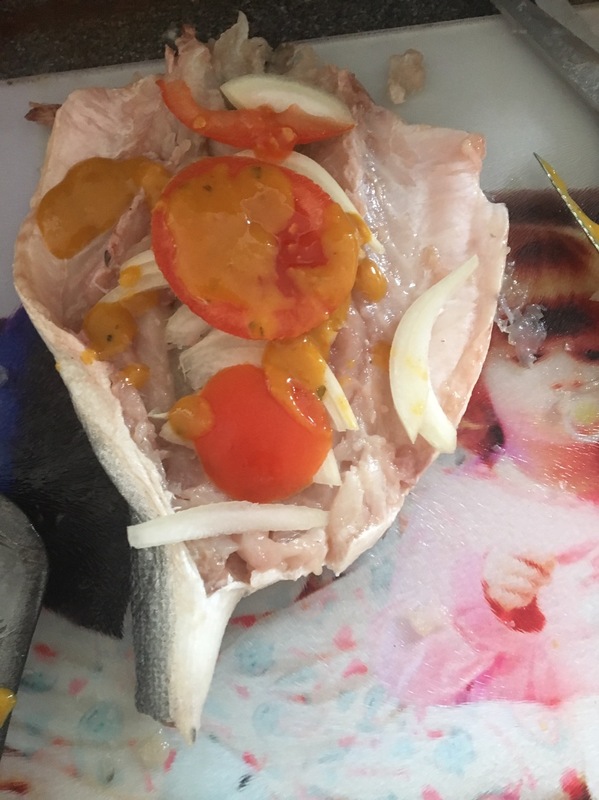 After gutting and preparing the sea bass I placed onions, tomatoes and a good drizzle of the Amarillo chilli sauce inside the fish and wrapped in foil. Baked for approximately 25 minutes, unwrapped and drizzled with the Thai chilli and garlic sauce. Thus getting spices from both sides of the world as well as a lovely fillet of fish. 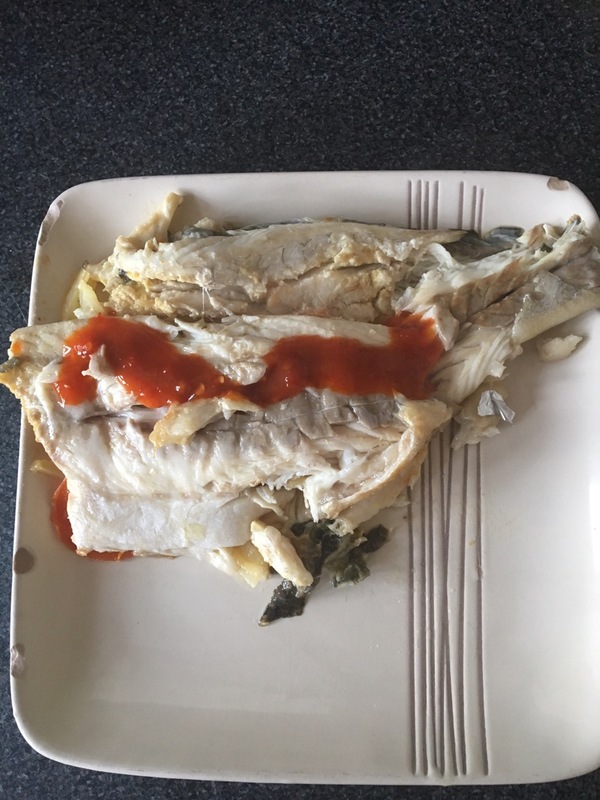 The sauces strangely worked well together as one was used for cooking which gave the fish an overall infused flavour and even reduced the hotness of the sauce. The other sauce drizzled over bought the kick back. 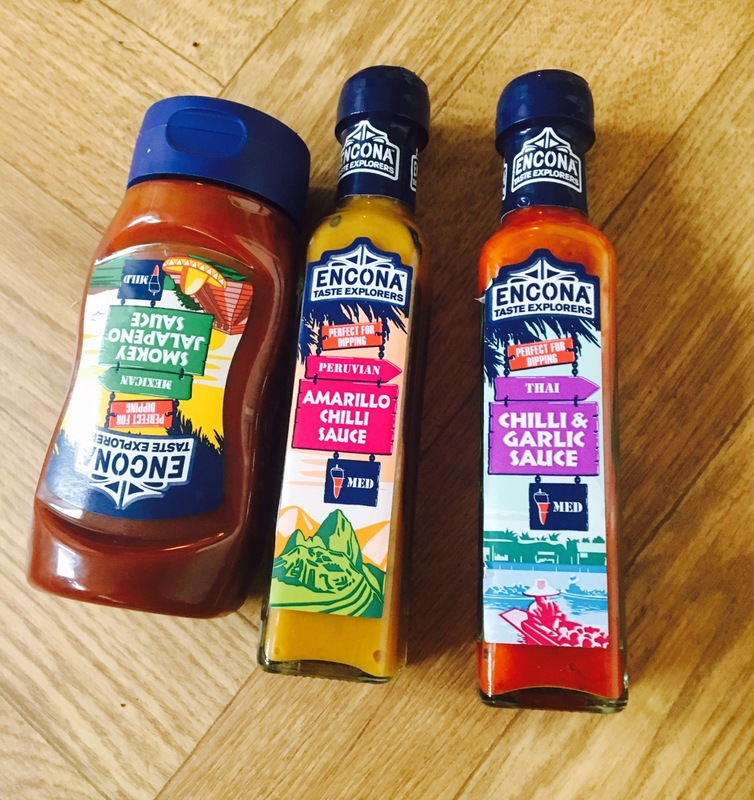 Encona sauce can be found in all the main supermarkets and they have loads of them to choose from. Visit Encona to see the full range. Ahh! We love these sauces here….